The Builder Extreme 2000 PRO is one of the biggest large format 3D printers available today. The maximum print volume is 700x700x1700 mm (XYZ). 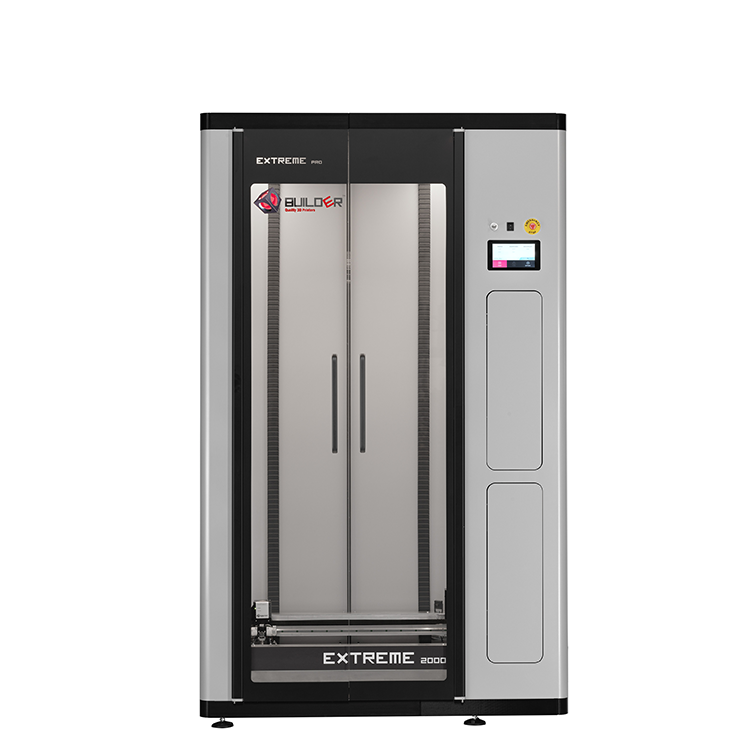 The Extreme 2000 PRO is equipped with a lot of features which make large scale 3D printing worry free. 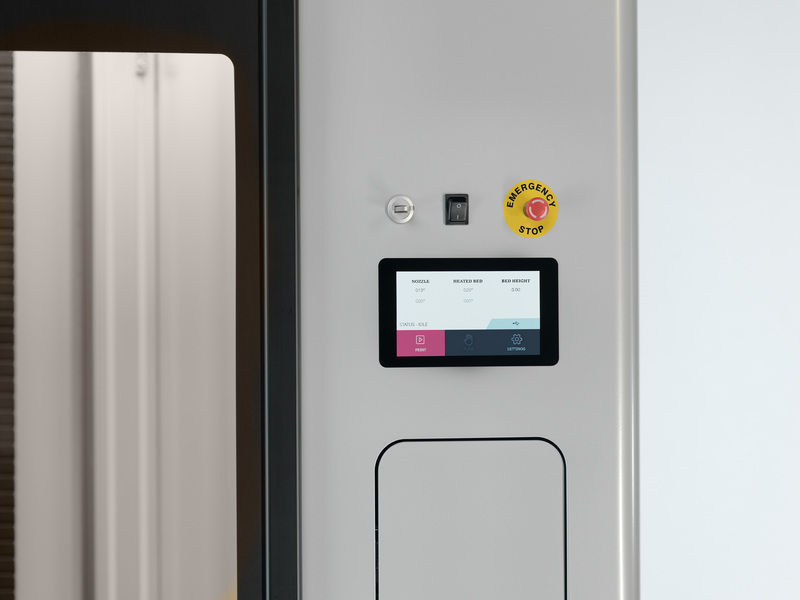 Features such as filament detection, a ups system – resume after power outage, door locking system, prepared for a BOFA air filter and 7 inch touch display make it a professional yet affordable large scale 3D printer. The accessory kit, which is included, includes a 0.4, 0.8 and a 1.2 mm nozzle, tools for maintenance and more. 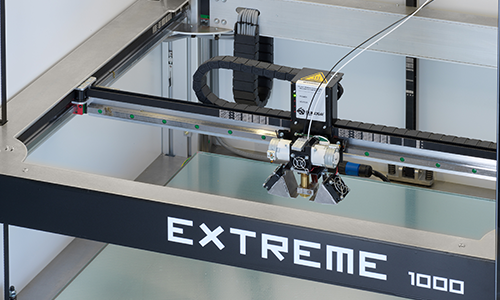 The Builder Extreme comes with slicing software Simplify3D and optimized FFF profiles for a 0.4, 0.8 and 1.2 mm nozzle. Use your mouse to go over the icons to see the unique features of the Builder Extreme. 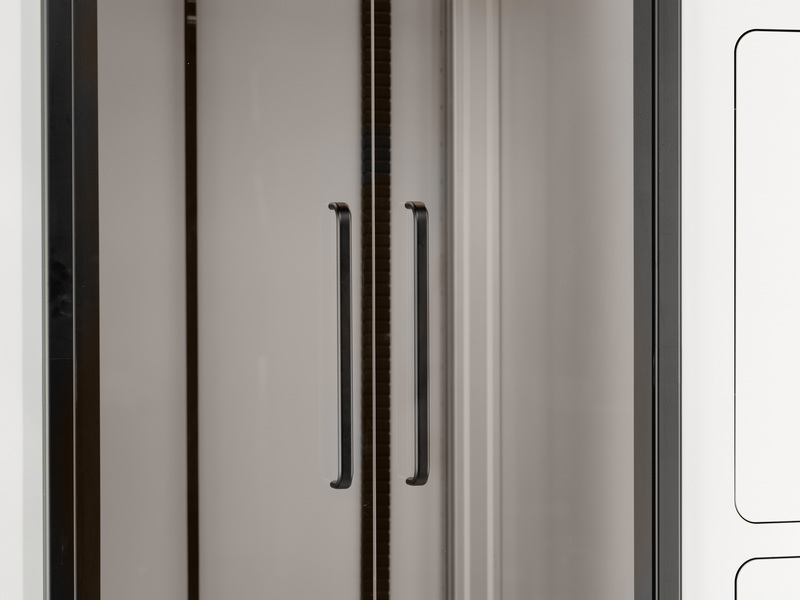 The 7 inch touch screen allows you to have full adjustment control over the Extreme 2000 PRO and the printed object. You can control the nozzle and bed temperature, but also control light, filament change and many more. It even plays instruction videos. With the on-board camera you can check the progress of the print. to print dual coloured objects, but can also be used as a mono extruder when inserting 2 of the same filament spools. The easy to swop nozzle can be replaced for a smaller/bigger nozzle diameter to influence print quality/time. The fully closed housing combined with the heated bed positively influence the print quality of the printed object but also reduces the sound of the machine by 40%. 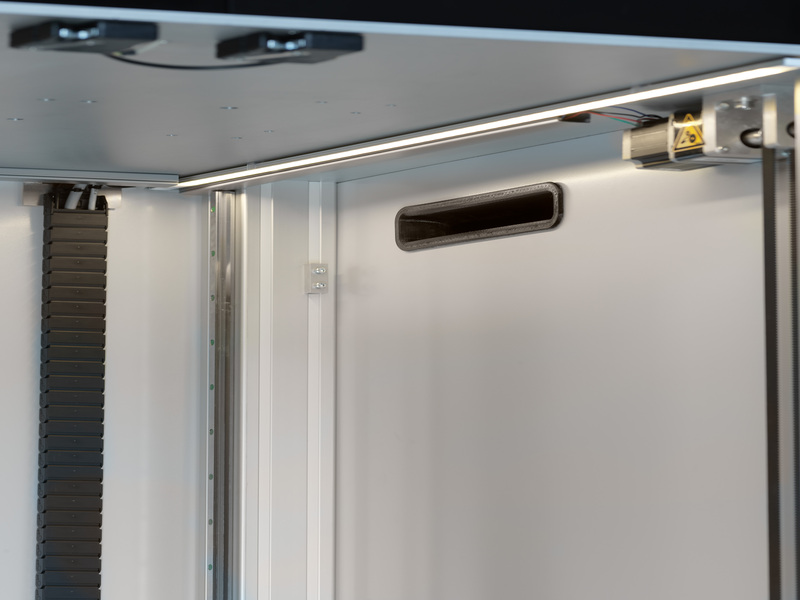 The transparent doors allow you to monitor the printing process at all times. For safety reasons the doors can only be opened when the print is paused. The Extreme 2000 PRO is air filter ready and the BOFA air filter can be added to the Extreme 2000 PRO as an option. able to offer place to all its key features without sacrificing print volume. 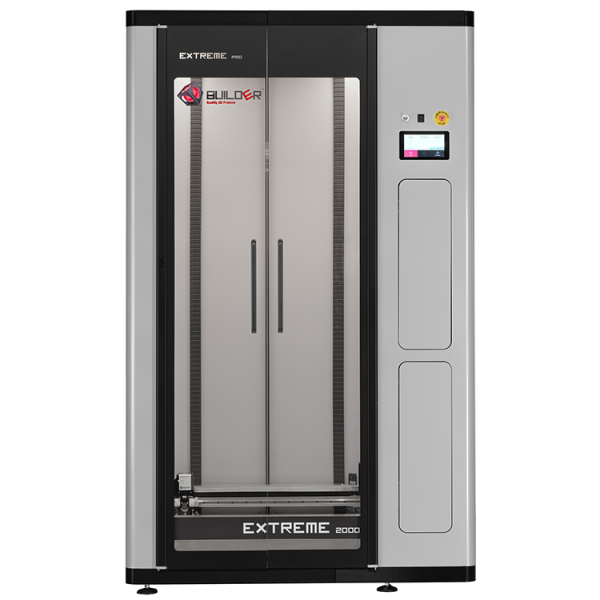 Despite its huge print volume, the Extreme 2000 PROis optimal for all workspaces. The filament spools and control box are integrated in the closed housing and will open for easy access, when slightly pushing the panels. The 7 inch touch screen is ergonomically placed at a level for comfortable use.